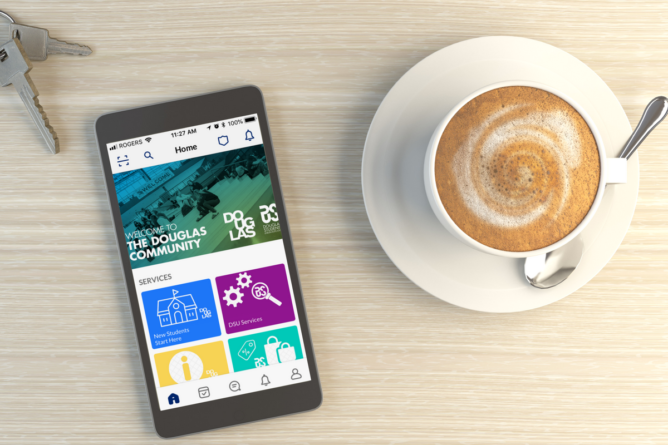 Stay connected and engaged to the Douglas Community with the DS App! Stay up to date on upcoming events an activities! Learn about clubs on campus and how to join them! 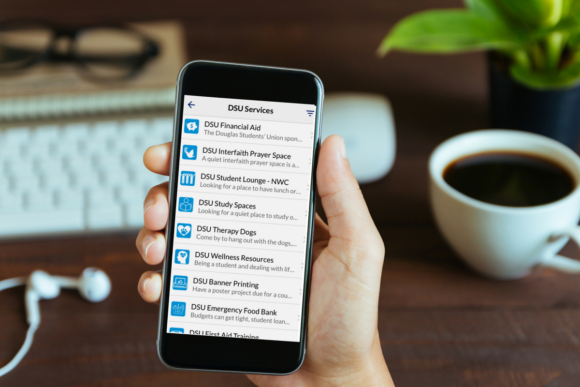 Get oriented to Douglas College and prepare for success! 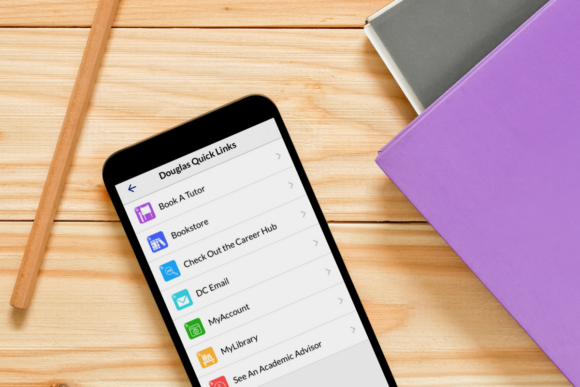 Manage and update your monthly U-Pass! Looking for a book or want to pass along? Find a buyer or a seller in our Marketplace! Meet and connect with other Douglas College students!